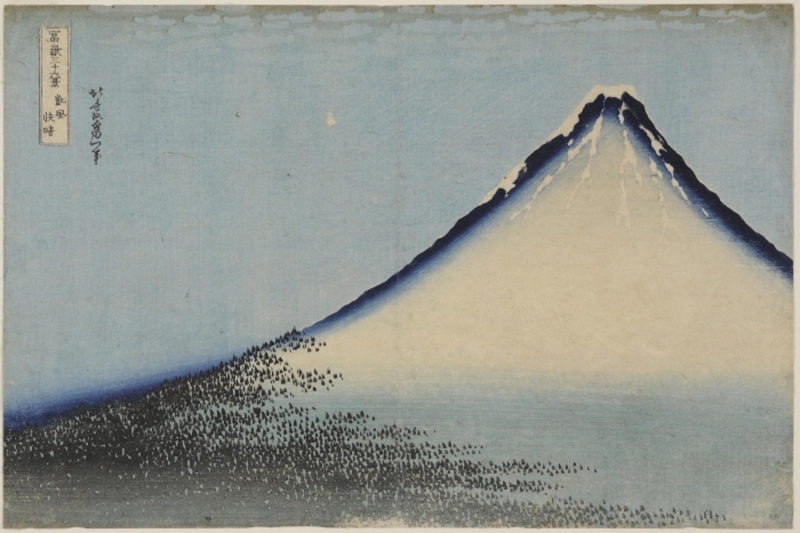 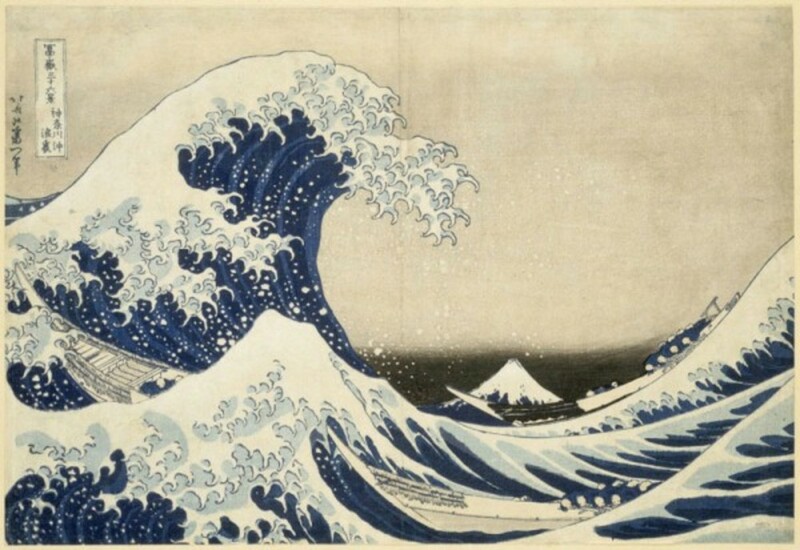 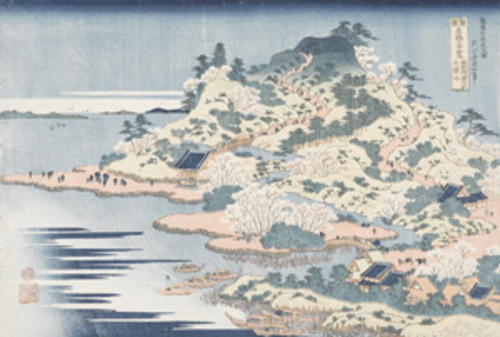 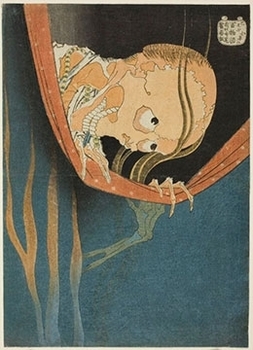 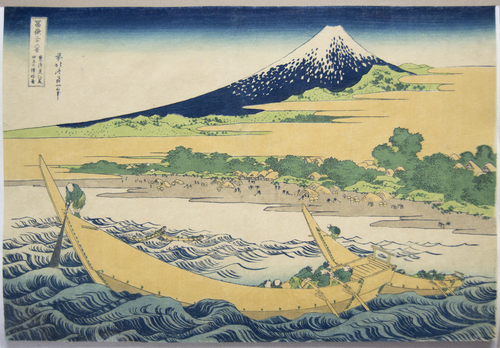 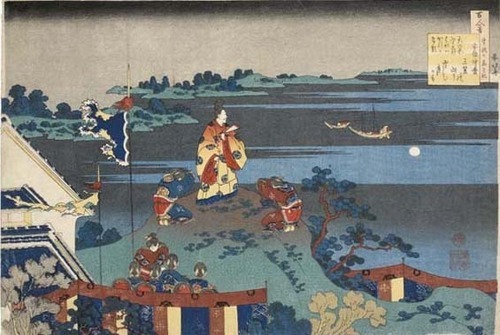 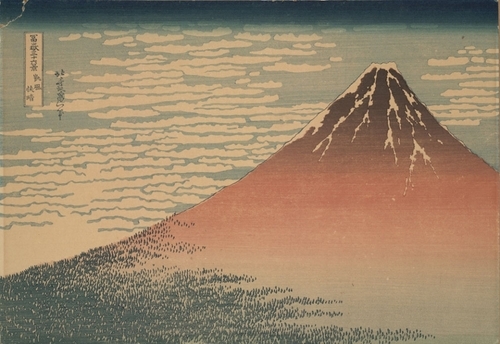 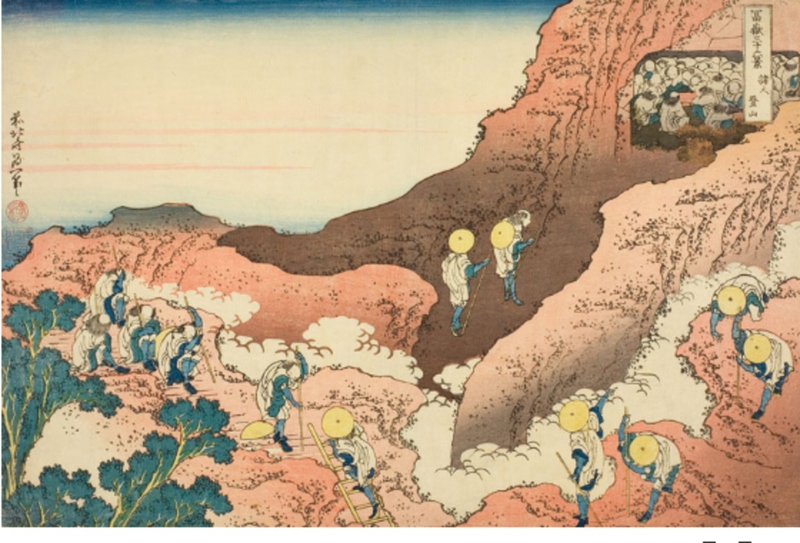 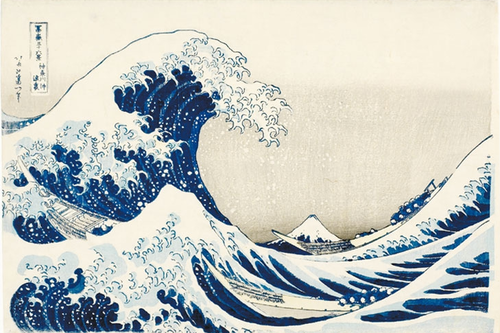 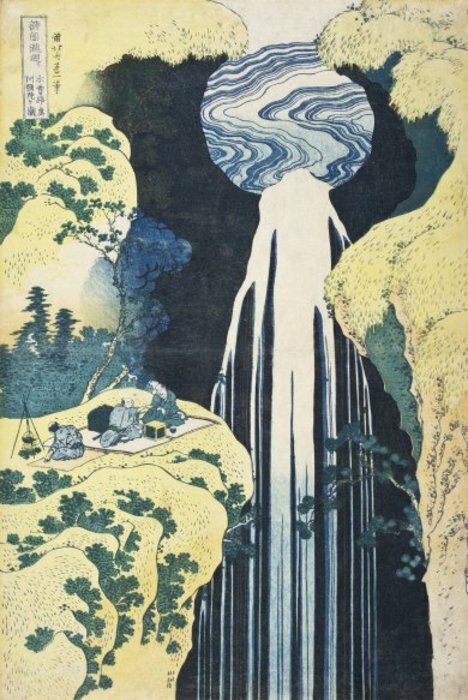 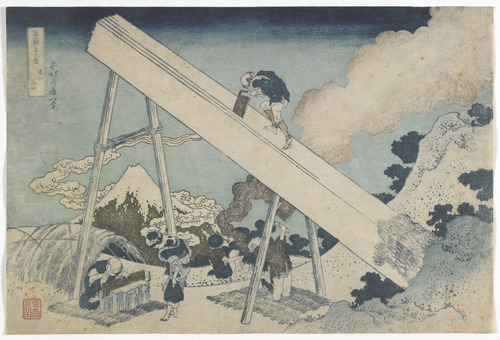 Amida Falls on the Kiso Highway, circa 1833 Color Woodblock Print Image And Sheet: 14 3/4 X 9 15/16 In. 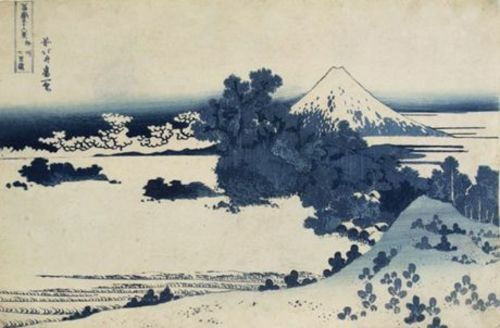 (37.46 X 25.24 Cm) Cm) © Gift of Max Palevsky, M.2011.135.6. 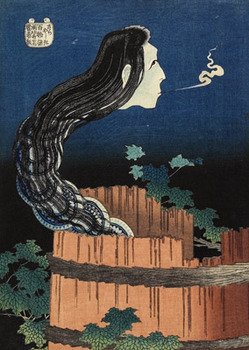 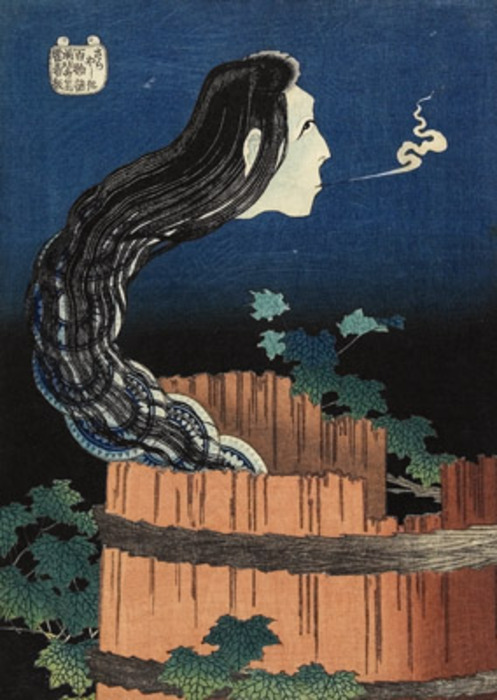 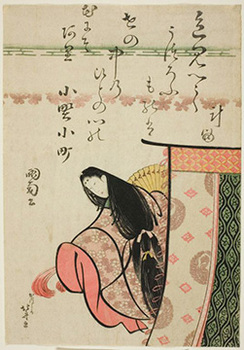 Kohada Koheiji, from the series One Hundred Stories (Hyaku monogatari), c. 1831 © Clarence Buckingham Collection.